If you’ve never been to Beautycon (a festival for makeup lovers), then lemme tell ya, there’s nothing like it. It’s literally like you’re living inside Instagram. 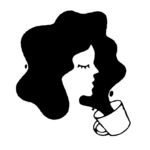 There are bloggers and vloggers as far as the eye can see, the streets are paved with samples, and yes, there will be crying fans (and you might be one of them). Good news for Beautycon lovers, and anyone who suffered FOMO last year, the festival is expanding. Beautycon LA is adding an additional day to the festival set to take place August 12th and 13th. 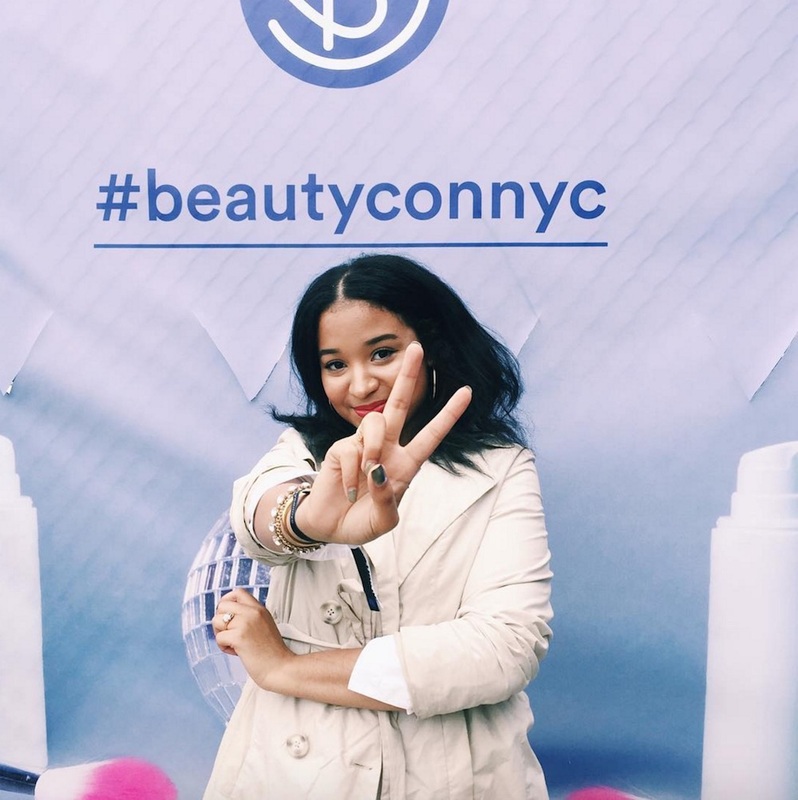 Beautycon NY is getting bigger — literally. The festival will take up 180,000 sq. ft, 55,000 sq. ft. more than last year. That means more beauty gurus. If you’re a first timer, a few words of caution. Do not buy from a scalper, arrive early, wear comfortable shoes, and bring a backup phone battery. Gird your loins, Beautycon gets serious. Who’s looking forward to a bigger and better Beautycon this year?